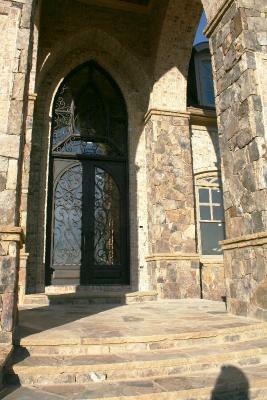 Iron is a quality building material that has been utilized for centuries and creates pieces that will last a lifetime. 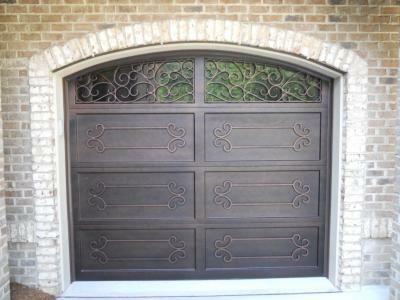 Signature Iron Doors is a leading manufacturer of quality iron products that are not only durable and long last but are exquisite and elegant in design. Not only do Iron doors have that "wow" factor but they provide a sense of security that is priceless and knowing that your family is locked family behind one is an investment well spent. Our doors are fully insulated units to be as energy efficient as possible and our scroll work is hand forged by fire ensuring that each piece is its own individual and unique piece of artwork. Our team specializes in custom orders and we can create whatever you can dream of. No matter what style architecture you have or what design fits best with your personality, we will walk you through the order process making sure that the product you purchase is exactly what you have always wanted. We invite you to explore our website and contact us to see how we can help outfit your house with beautiful ornamental iron.